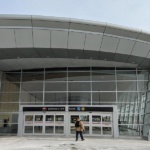 Toronto opened the largest expansion of its subway system in decades on December 17th, after years of construction and delays. 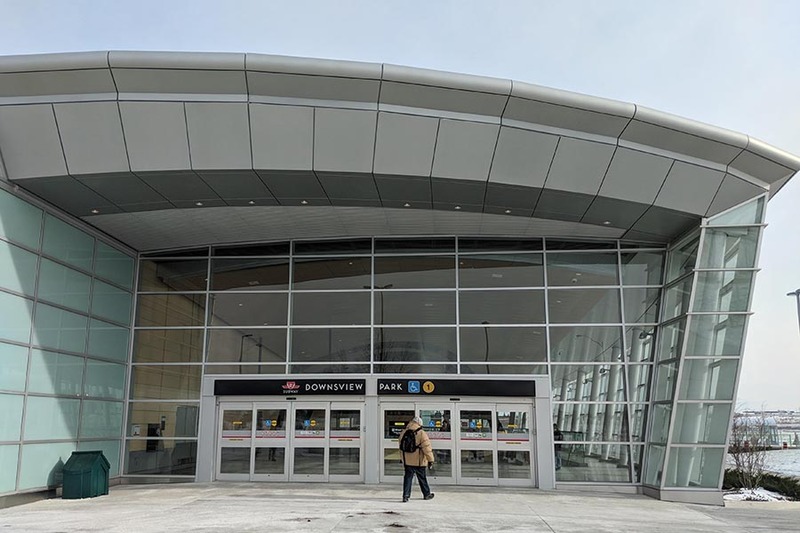 The massive infrastructure project serves as a link between the city’s northern suburbs and its urban core, with the new six-stop extension of Toronto’s Line 1 passing through Toronto’s municipal boundary into the York region, the area adjoining Toronto’s northern border. 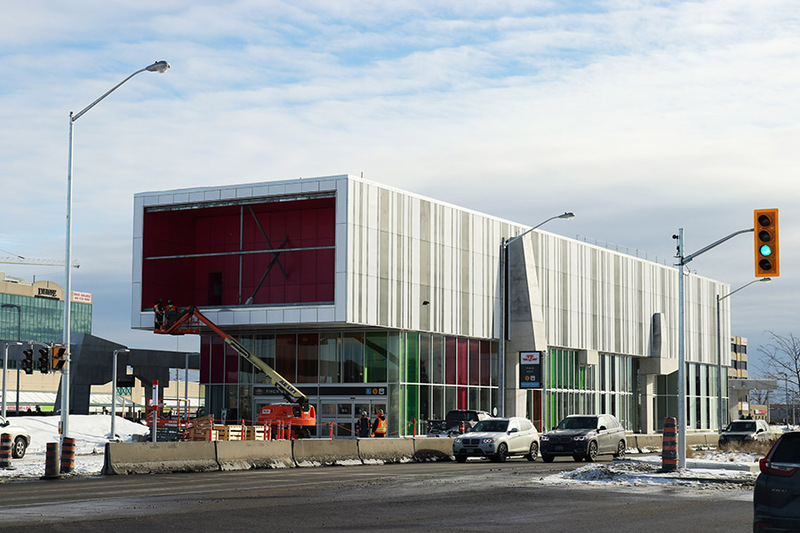 The 5.3-mile extension of the Spadina Line adds six unique stations, bringing the system total to 75. 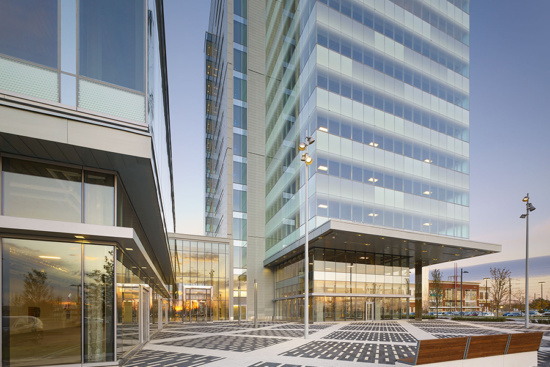 Each station is designed as a standalone piece and features contextual artwork that reflects the surrounding neighborhood. 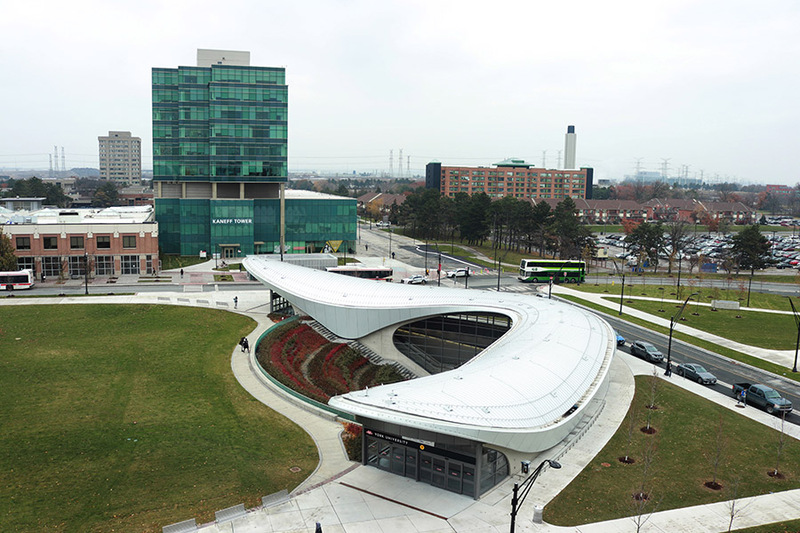 By matching architects with artists early on in the visioning process, Toronto officials hoped that the station’s site-specific designs would give residents a sense of ownership and connection to the new spaces. 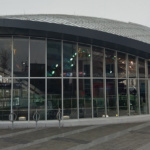 Will Alsop’s aLL Design, Foster + Partners, and Grimshaw Architects were among the firms selected to design the stations. 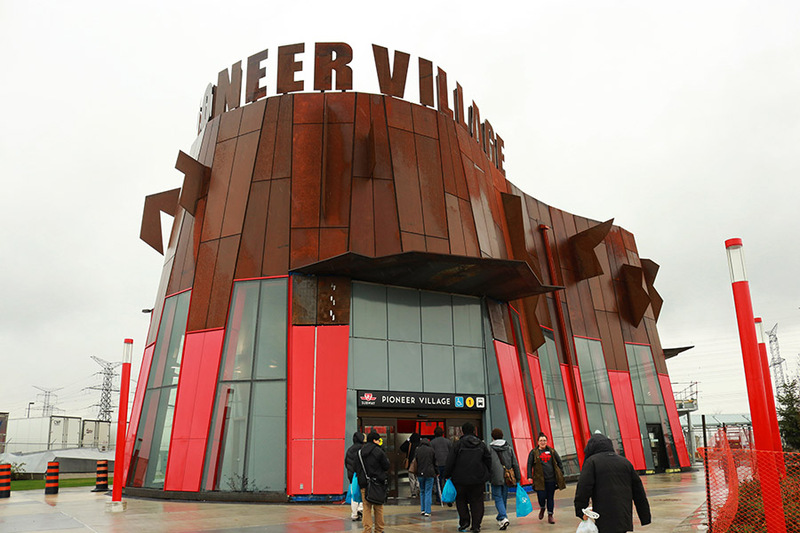 The Spadina Line extension is intended to spur high-density development in Toronto’s northern suburban periphery. 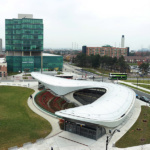 The City of Vaughan, at the terminus of the Spadina line, is taking the lead in this redevelopment by transforming the area around the station into a mixed-use district with Diamond Schmitt Architects and developer SmartCentres. 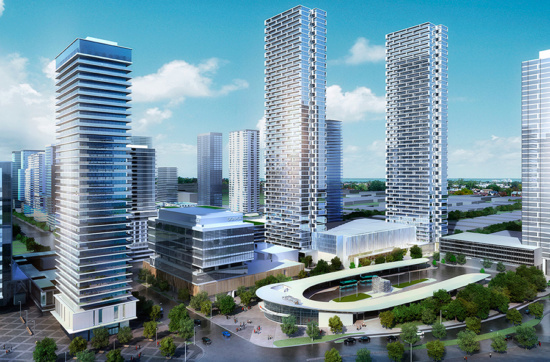 The Toronto Star reports the forthcoming 100-acre Vaughan Metropolitan Centre will feature Diamond Schmitt’s 55-story Transit City and the 14-story KPMG tower. In total, the City of Vaughn estimates that the development will one day be home to 25,000 residents, and support 11,000 jobs. 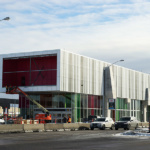 According to CBC News, the $3.2 billion project should add an additional 36 million annual train trips, while reducing the number of car trips by 30 million, and reduce congestion across the city. 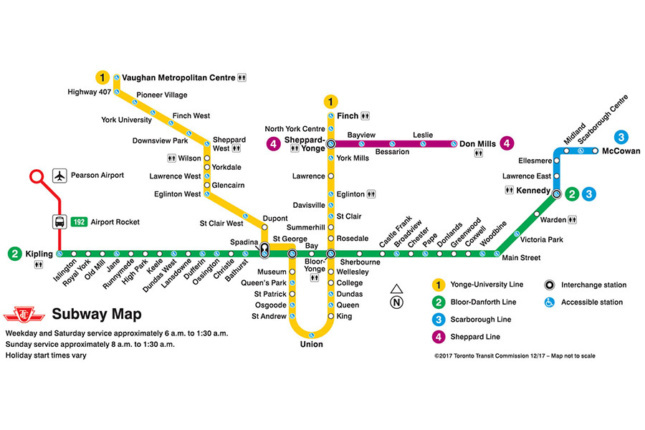 The subway’s costs will be split evenly between the City of Toronto, the York Region, and the Province of Toronto. 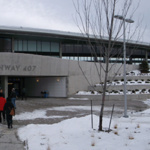 Overseeing the Spadina Line strategy is the outgoing chief executive officer of the Toronto Transit Commission, Andy Byford, who will assume control of the New York City Transit Authority, the Metropolitan Transportation Authority body responsible for handling New York’s subways, before the new year.